Beyond Meat believes there is a better way to feed the planet. Their mission is to create mass-market solutions that perfectly replace animal protein with plant protein. Beyond Meat is dedicated to improving human health, positively impacting climate change, conserving natural resources and respecting animal welfare. Beyond Meat wants to make the world a better place and they’re starting one delicious meal at a time. Concentric develops sustainable biological products for the phyto-microbiome that are safe for people, protect our natural resources and increase agriculture’s potential to feed the world. ForeLight is revolutionizing the biomanufacturing industry through their proprietary photosynthetic production technology. The company makes healthier, more sustainable and affordable plant-based ingredients for the food & beverage, health and animal feed industries. Mercaris is a market data service and online trading platform for organic, non-GMO and certified agricultural commodities. 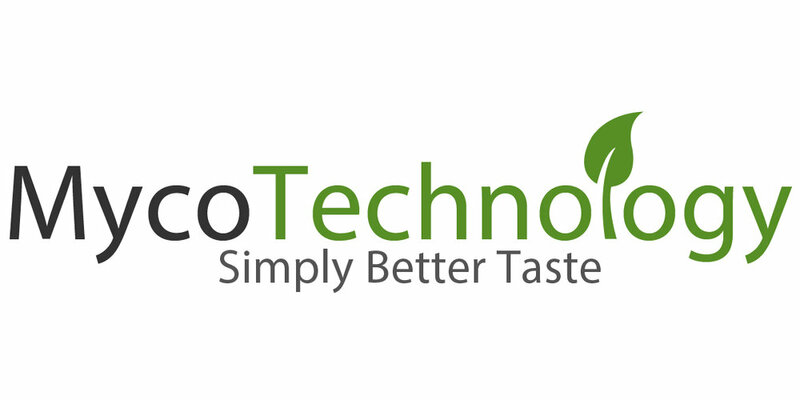 MycoTechnology uses a proprietary 100% natural non-GMO bio-process to transform agricultural products to enhance their value and flavor. By fermenting agricultural products with strains of unique gourmet mushrooms, MycoTechnology's patent-pending process greatly enhances the taste, aromas, nutritional value and other characteristics of foods and beverages. Zipongo's nutrition solution combines individual preferences, health goals, and biometric data to deliver customized nutrition guidance, information, and incentives to employees. The Zipongo enterprise dashboard makes it easy to monitor population improvements in real-time. Engaging for employees, easy for benefit managers.